"A water bed!". 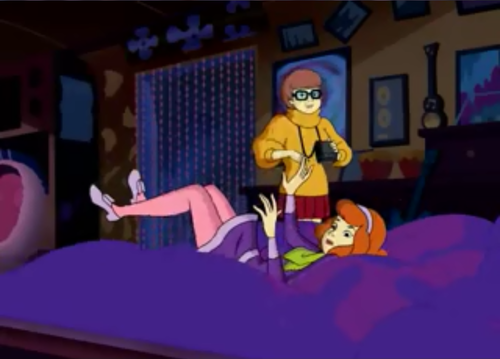 "This place is totally retro!" 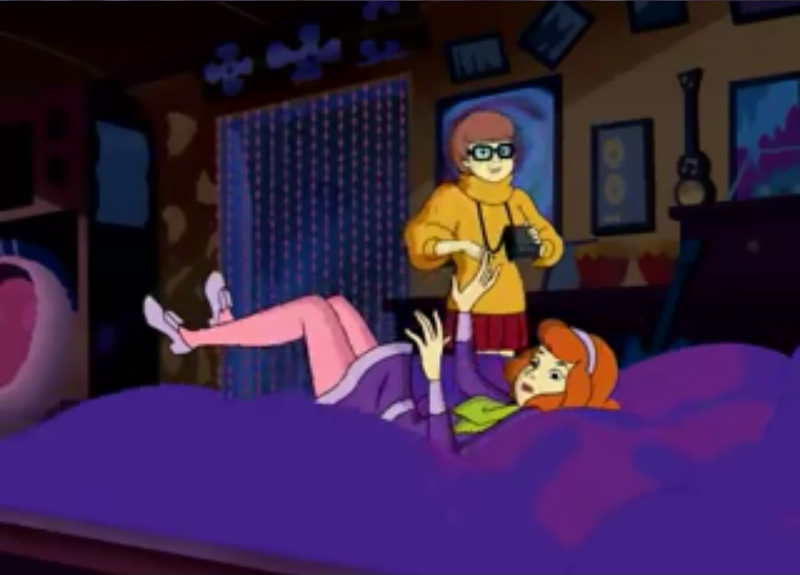 = D. HD Wallpaper and background images in the Scooby-Doo club tagged: scooby-doo velma daphne. Where are bạn Scooby Doo?